It wouldn’t be at all unusual to come across something like Chocolate Cream or Whipped Chocolate Syllabub on a modern day menu. 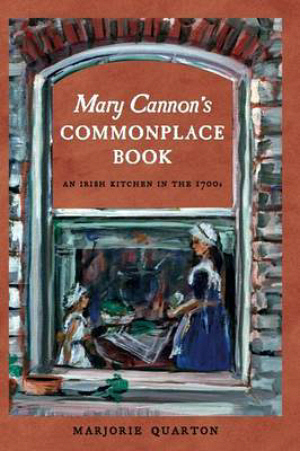 What is surprising is that these are dishes that may have been eaten at an Irish Christmas celebration during the 1700s, at least from the evidence of Mary Cannon’s Commonplace Book. 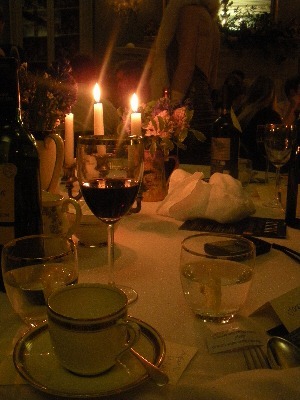 My Culture File report for Lyric fm on the Slow Food screening of Today’s Special during this year’s Cork Film Festival is now online and can be listened to here. 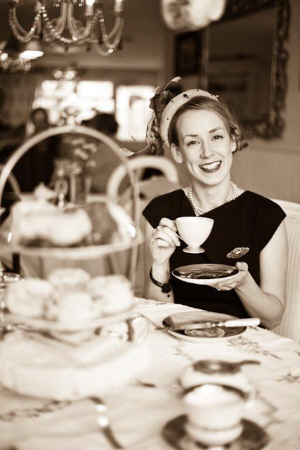 Antique china teacups and linen tablecloths at the ready!My Culture File report on Miss Courtney’s Tearooms and a return to the gentle act of taking tea will be broadcast on Lyric fm 96-99fm this evening at approximately 6.40pm. There was a rich, savoury smell in the autumn air as a band marched down the crowded streets of Kanturk, leading a white and crimson velvet-gowned troup. 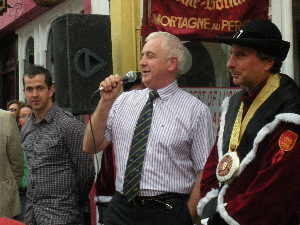 The members of the Brotherhood of the Knights of the Black Pudding had travelled from France to pay tribute to the gold medal-winning black pudding of father and son butchers Jack and Tim McCarthy.